When asked to name an instrument, you could probably come up with the classics – guitar, piano, drums, etc. While these are the ones most commonly seen around the world, they’re not the only ones out there. There are plenty of incredible instruments in the world that were more popular in the past – or that are unique to particular cultures – which we’ve never heard of before. When a piano or a harp doesn’t give you the sound you’re after, pull out a zither and see if that does the trick instead. Primarily the former made with strings instead of keys, it offers the chance to create some beautiful melodies that are perfect for anyone interested in bluegrass. All you do is sit the instrument on your knees (or a table) and pluck away to your heart’s content. If you thought a harmonica was just one of those things people blew into to irritate everyone else, think again. The glass version of the instrument is much larger in design and a lot more challenging to play. Created using several dozen glass bowls that are interconnected, it works by producing music through fiction. The sounds it makes are similar to those of the glass harp, the instrument which involves running your finger along the rim of glasses filled with varying levels of water. Ever wondered what instruments were used in the Lord of the Rings soundtracks? Howard Shore wasn’t looking to do things by the book which is why he turned to Norway for some musical inspiration. An instrument known as the Hardanger fiddle was incorporated into the soundtracks to add a unique tone to the music. The fiddle looks very much like a violin, only with more strings. However, most of these are never used, with the majority of them there to create music through vibration rather than plucking. If you had to think of a long instrument, an alphorn (alpine horn) would probably come to mind. However, they’re not the only ones of their kind. Musicians in countries like Denmark, Germany, and the Scandinavian regions will be familiar with a similar instrument known as the lur. These horns lack any holes for your fingers, instead requiring expert use of facial muscles, lips, tongue, and even teeth to create different sounds. They might appear tricky to use, but given they’ve been around for centuries, there are probably people out there who know how to play them. Want your guitar to naturally sound louder? 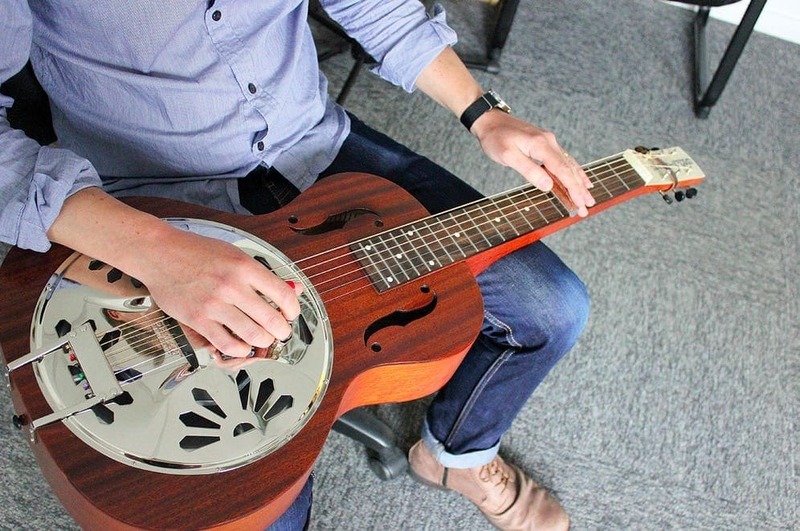 Then it might be worth investing in a dobro. 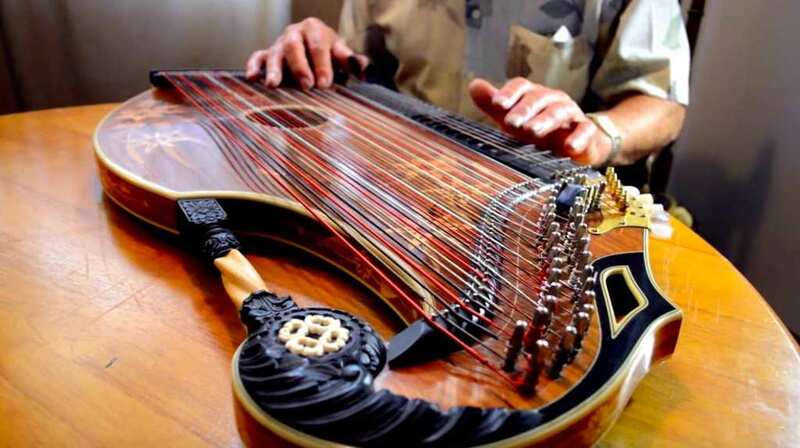 It’s essentially an acoustic guitar with a metal plate beneath the strings to help amplify the sound waves. You play the instrument the way you’d expect to and let the metal do its job. It’s an excellent choice for any musicians out there who don’t want to, or can’t afford to, include amps when doing their sets. It’s harder than ever for musical artists to stand out from the crowd. However, if you include one of these instruments in your work, you’re sure to get people talking about you.